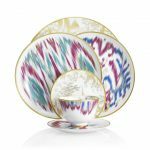 Household goods and honeymoons are added to wedding gift registries everywhere, but there are so many great gifts that are often forgotten on registries. We’ve collected this list of 13 things you may not think of adding to your wedding gift registry. Many of these non-traditional items are available at “traditional” stores where you might have already registered for towels, sheets and dinnerware. 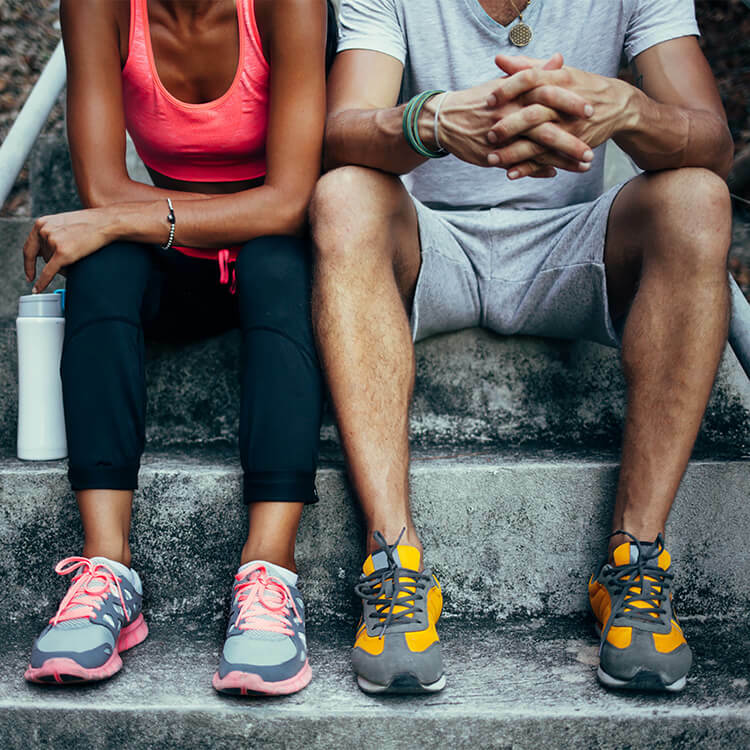 Zola offers options for gym and museum memberships, tickets to sporting events and concerts as well as date night options such as dinner and a movie, cooking classes and more! 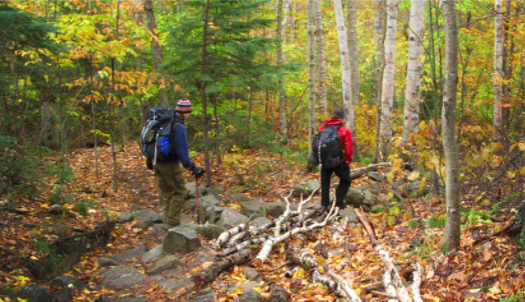 Consider registering at an outdoor store like REI for fun adventure gear. If your future husband is anything like mine, he’ll be thrilled to receive a tent, hiking pack or any assortment of camping gear. This is another great way for wedding guests to feel involved in your many happy memories to come as a couple. 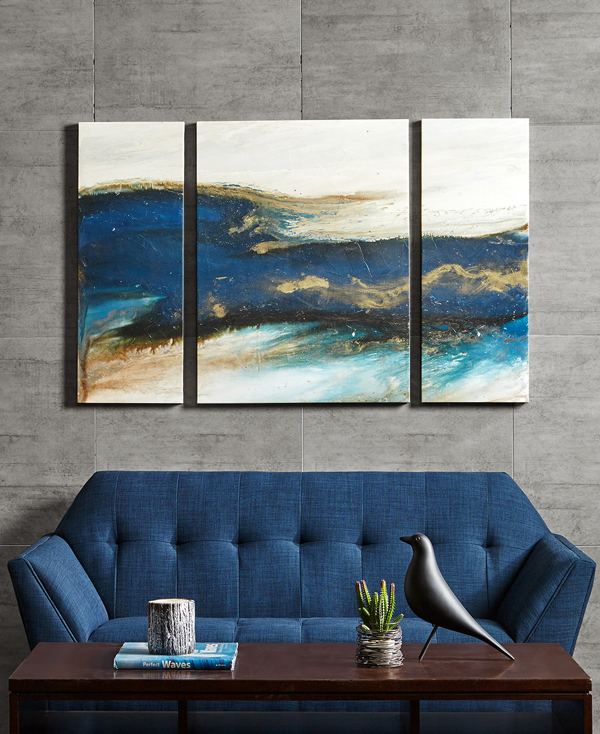 Don’t be afraid to add artwork, picture frames and mirrors to your registry. Many stores that carry household items are adding these pieces and guests will love the personal touch this gift brings. 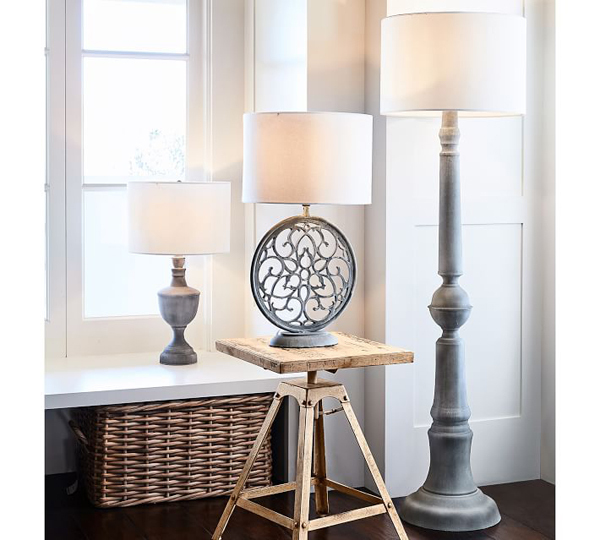 Lamps can really bring a room together and after unpacking all your things, that’s what you’ll be looking for. Select varying sizes and heights for your main living space and bedroom that will help create that cozy atmosphere. 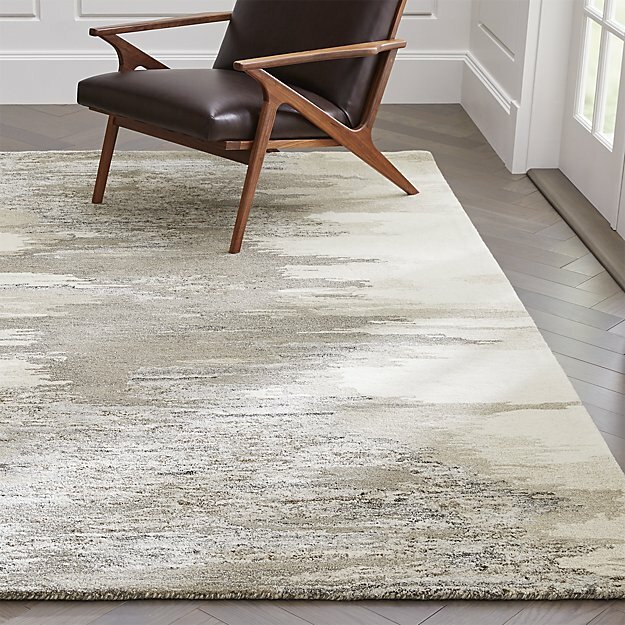 Area rugs are a great registry item that multiple guests can gift together. Choose one or two for your registry in varied pricing, style and size. In the summer, your patio or deck will be another room of your house so don’t neglect to add a few pieces to your registry. 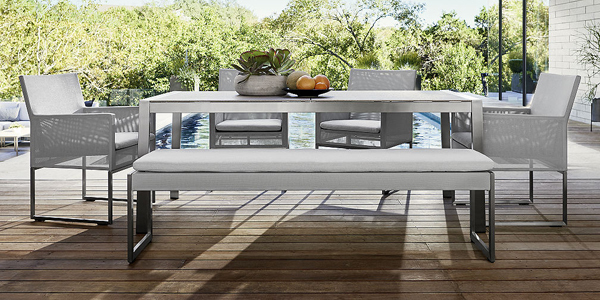 Think of all the meals you’ll enjoy around a nice patio table and the number of happy hours you can host on some great lounge pieces. You can find all sizes and prices at Crate&Barrel, CB2, Target and Walmart, just to name a few. Don’t forget about your husband when you start registering for gifts! Consider registering at stores that offer a selection of grills, tools and other manly accessories, especially if someone will be hosting a couples’ shower for you. This grill will be the perfect addition to your new patio furniture! 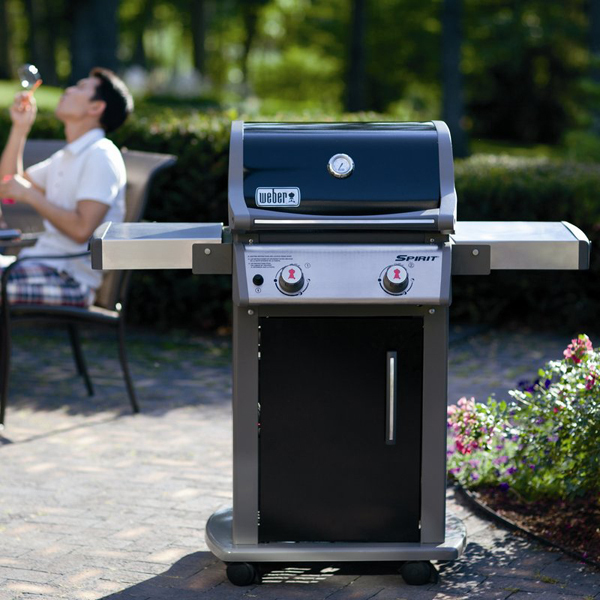 Barbeque Grills are available at Wayfair, Crate&Barrel and Target. 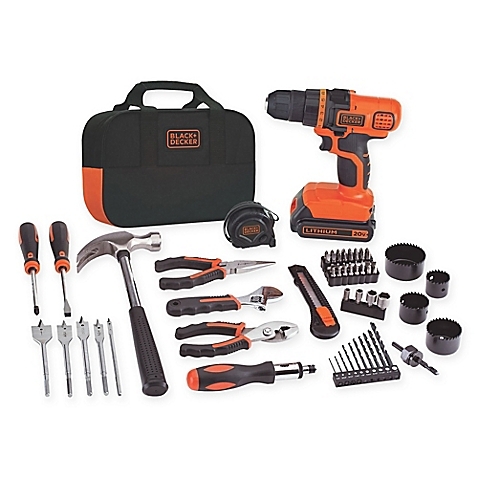 Set your future husband up for success with a brand new set of tools. He’ll have fun choosing these and your dad and brothers will love buying him a few of them too! My husband’s family members are big believers that a game of croquet can bring anyone together. 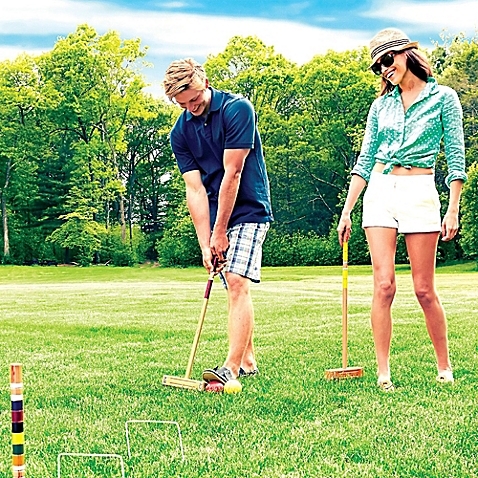 Every 4th of July, you’ll find them duking it out over this famous lawn game. Make this a part of your family traditions by adding croquet, lawn darts or horseshoes to your registry. 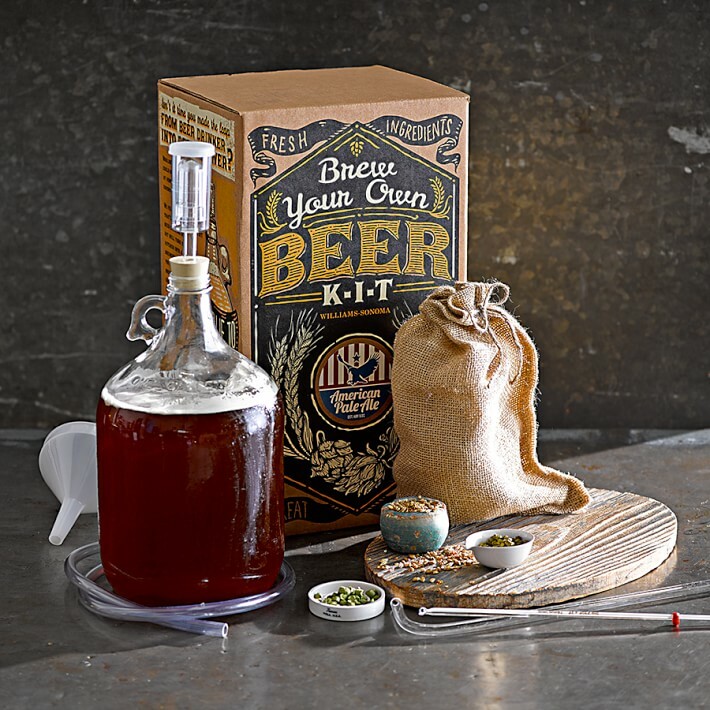 Add a beer or cheese making kit to your registry for a fun at-home date night! Food 52 and Williams Sonoma have DIY kits for everything from kombucha to ravioli and chocolate to sushi! Are you a wine enthusiast? 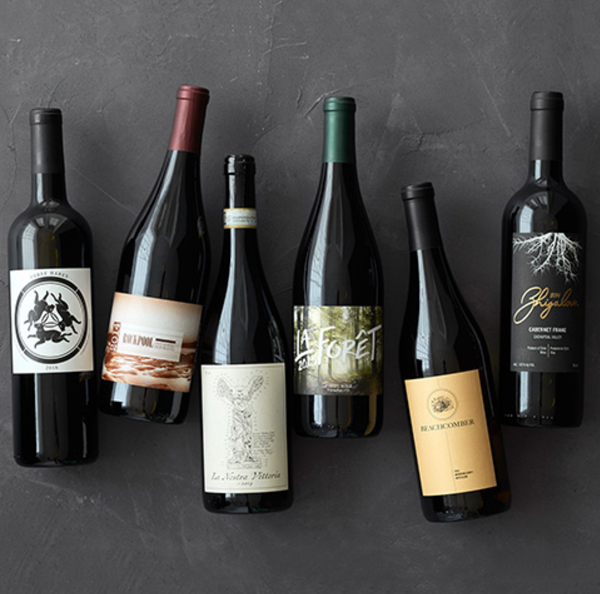 Both Macy’s and Williams Sonoma offer wedding registry options for wine. Honeyfund and Zola also offer cash gifting options with a designated purpose. 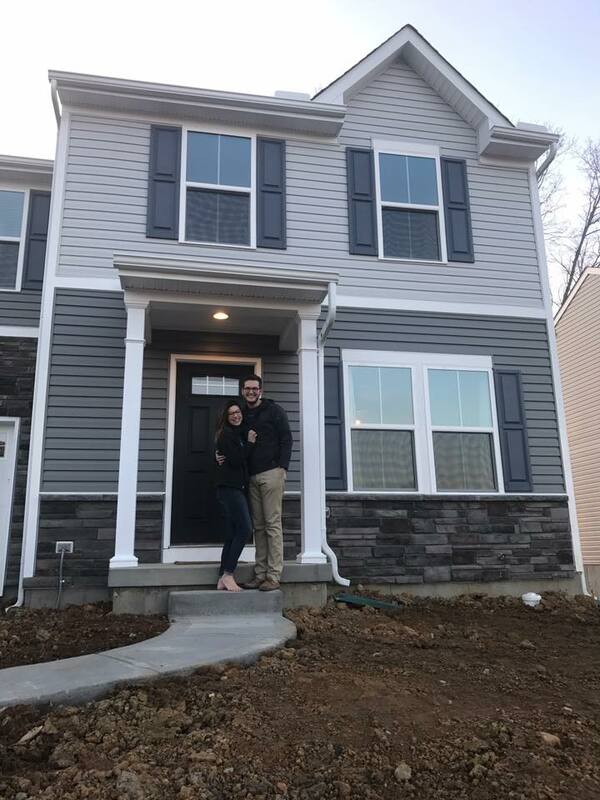 Consider setting up an account when guests can give toward a down payment for your future first home. As technology grows and evolves, this is a great way to give the option of gifting something other than a check and allows wedding guests to be apart of a major life milestone with you! Choose Thoughtfully: A registry is for your guests’ convenience so put yourself in their shoes. Some guests may not be comfortable with a cash registry so provide some more classic options. Also, make sure the gifts are accessible. Your guest list may span the US or even the globe, so offer a mix of brick and mortar and online registries, or even better, stores that offer both. Offer Price Options: Your guests have varying budgets, so include a variety of items and price ranges on your registry. You can register for the kayak and the life vest. Never, ever include registry information on your wedding invitation or wedding announcement: This shifts the emphasis from your wedding to the gifts. A better way to share this information is through word of mouth (make sure both sets of parents and the wedding party know where you’re registered), a personal wedding website, or guests can use the gift registry search engine, RegistryFinder.com. Register Together: I always encourage this, after all, the gifts are for both of you. Thanks to the convenience of online registries, more guys are getting in on the action. It’s especially important when registering for non-traditional items such as BBQ grills, tools, and recreational equipment. Use a Universal Registry to include your non-traditional items in your wedding registry. Zola, Honeyfund and Amazon allow you to add items from other websites. Gift giving is now in the hands of your wedding guests. Remember to be a gracious and grateful recipient by responding to each gift with a thoughtful thank you note. 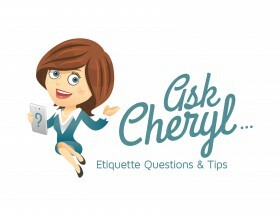 This post was originally written for Bridal Guide in September 2014. We’ve updated it to include some fun new finds for your wedding registry!